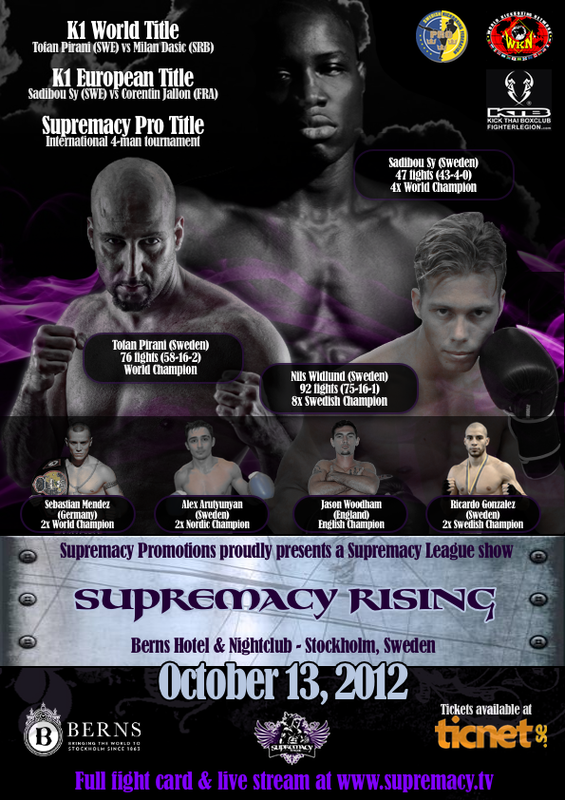 Supremacy Rising was one of the most exclusive and spectacular kickboxing events ever organized in Sweden. 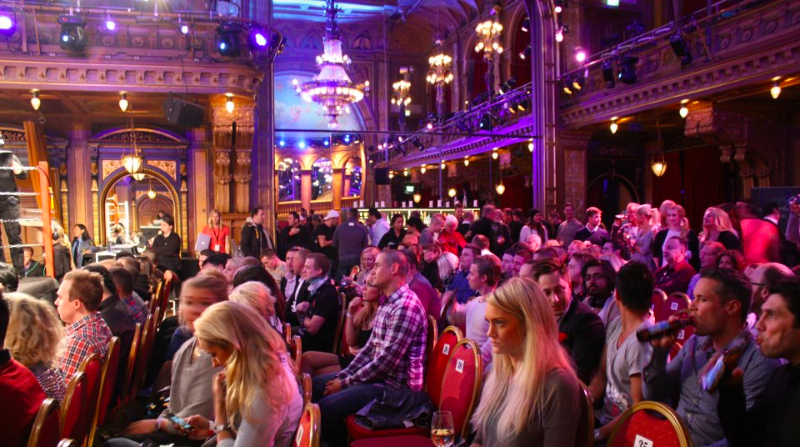 The evening offered three-course dining and a full bar under the chandeliers of Berns in Stockholm while enjoying some of the world’s finests fighters flown in from all over the world. 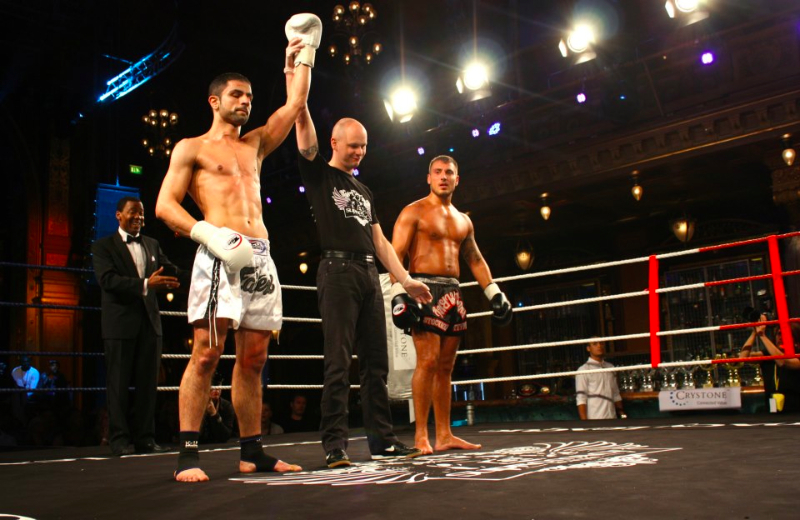 The event was historical as it presented several international title fights for the first time ever on Swedish soil. 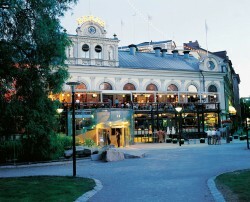 The evening began at 17.00 at Berns and ended at 03.00 with the official after party at Pure Stockholm. Winner: Sadibou Sy by unanimous decision. 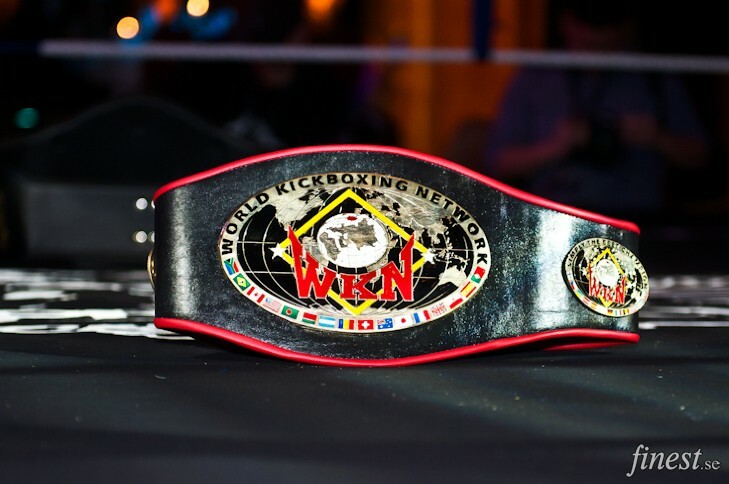 New WKN European Champion. 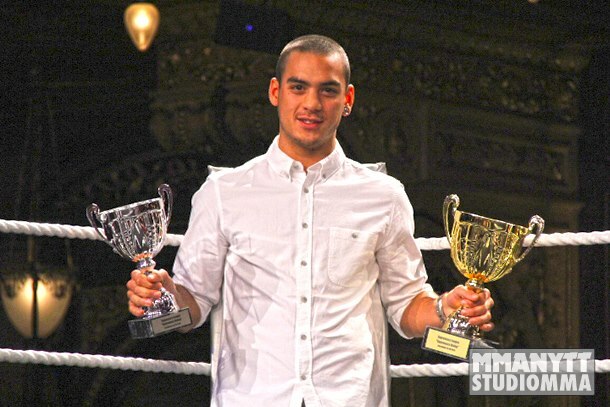 Winner: Sebastian Mendez by KO. New Supremacy Titans Champion. 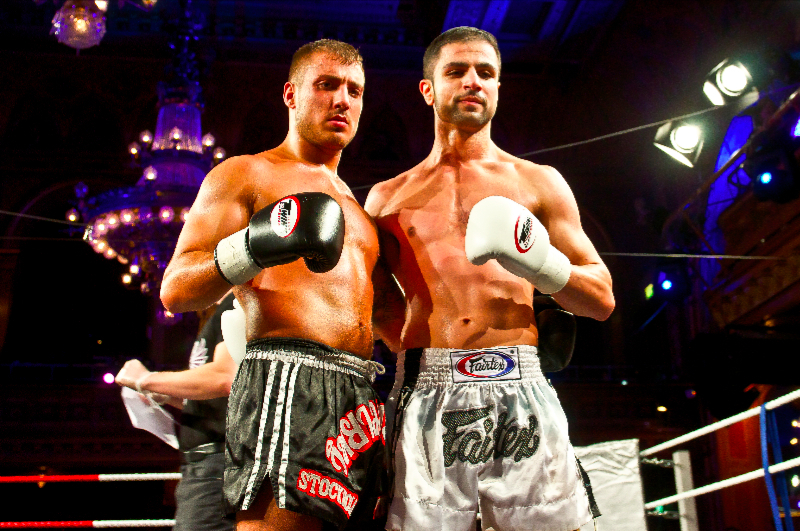 Winner: Alexander Arutyunyan by unanimous decision. 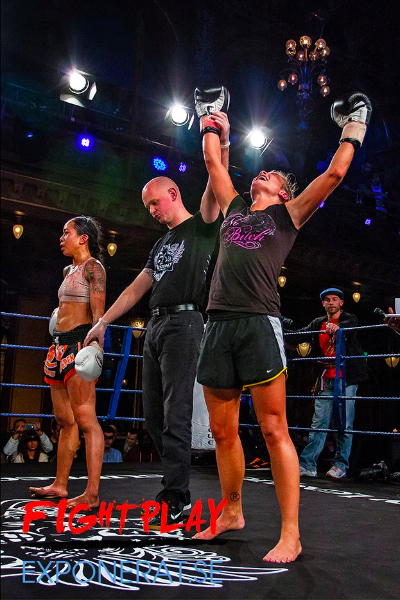 Winner: Zina Djelassi by TKO. 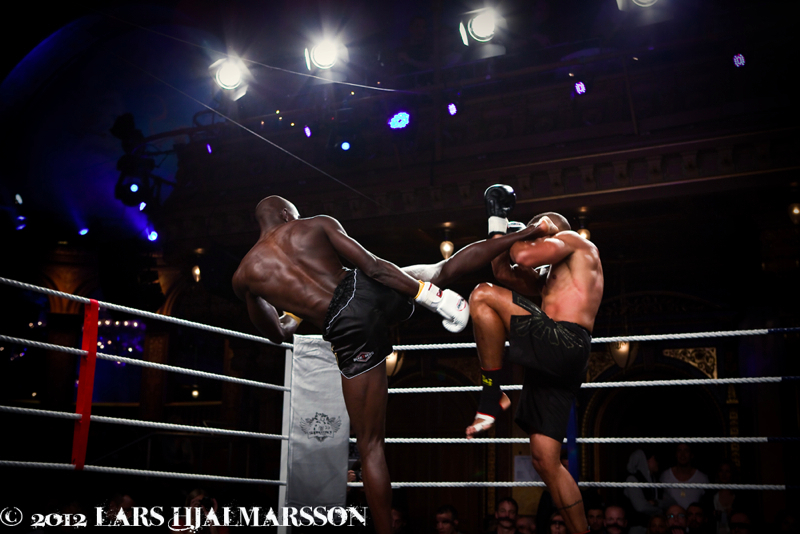 Winner: Abdou Karim Chorr by unanimous decision. Winner: Jason Woodham by unanimous decision. Winner: Sebastian Mendez by W.O. 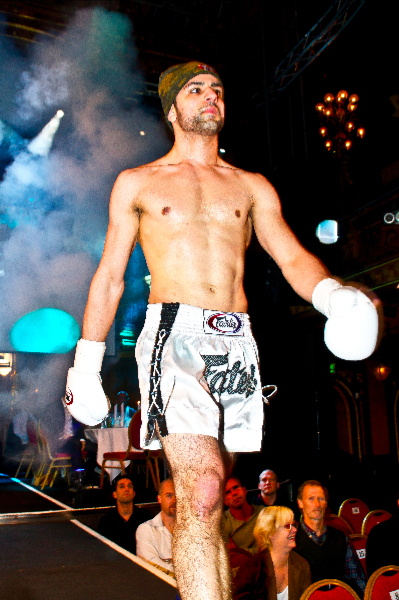 Winner: Mellony Geugjes by split decision. 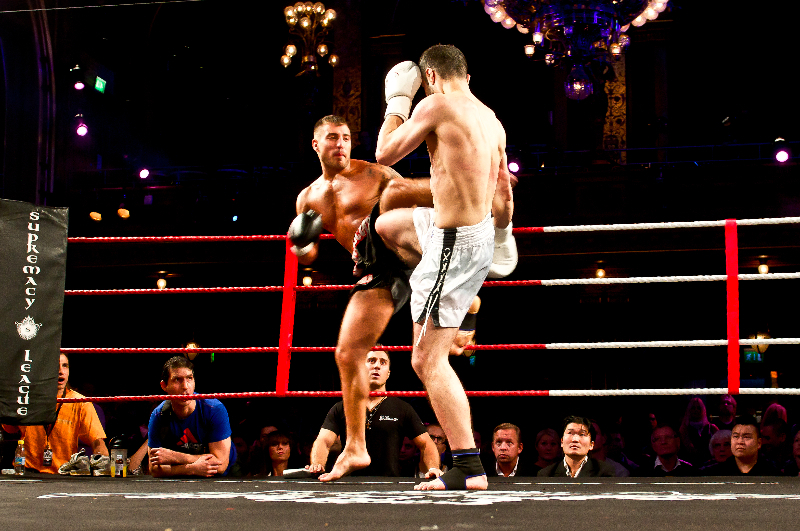 Winner: Meran Zangana by unanimous decision. In case of spare seats these will be released at the door. The official weigh-in was be conducted on October 12 at 18.00 CEST. 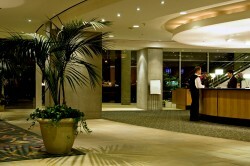 Location of the weigh-in was at the official fighter hotel Scandic Anglais, located at Stureplan in the city centre of Stockholm. The weigh-in was accompanied by an open press conference at which all press passes was be handed out to the granted press for the main gala. The weigh-in and press conference was also open to the public. The Supremacy after party began as soon as the last fight of the gala had ended, which was at around 22:00. 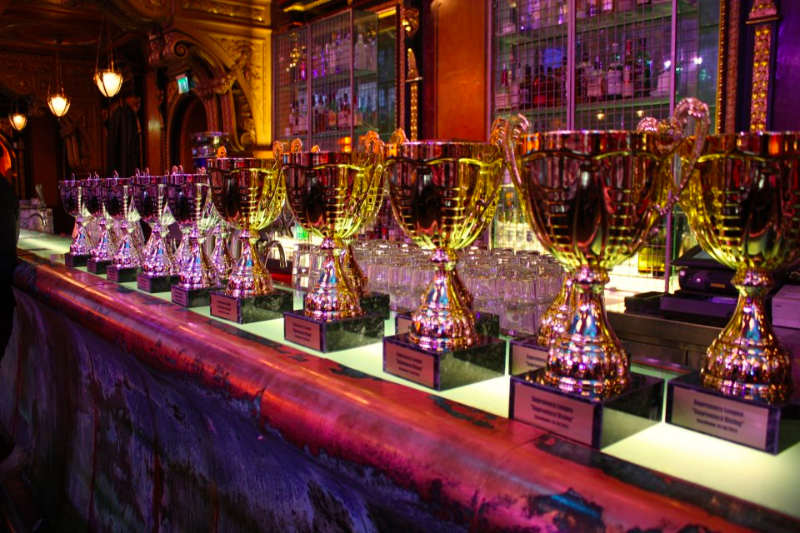 The official after party took place at Pure Stockholm and continued until 03.00 AM. 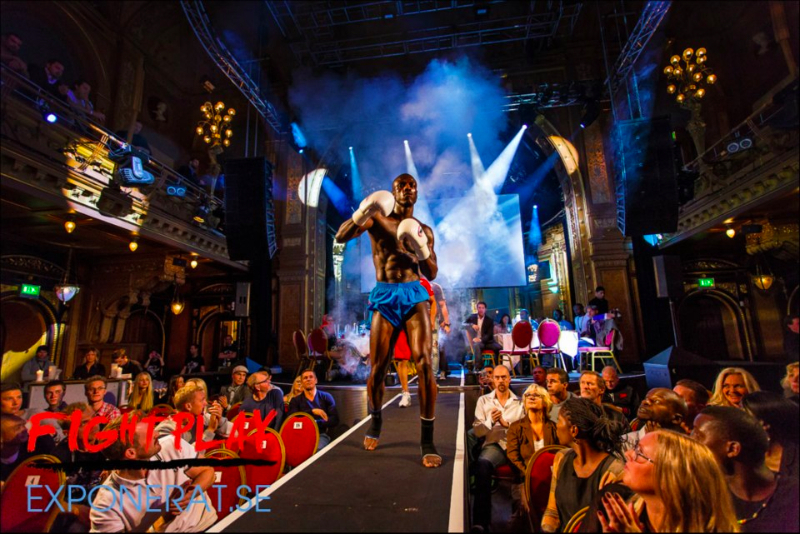 There were many of the gala’s fighters during the night, and the audience didn’t miss the chance to mingle with the warrior. The Supremacy League tickets granted free access to the after party. 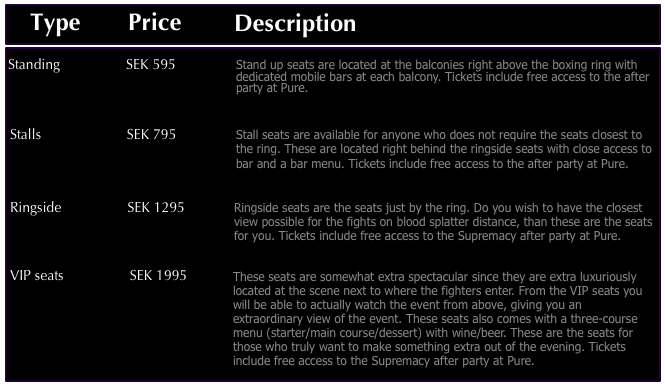 The latest streams from the event will displayed here (trailers, press conference, fights, etc). 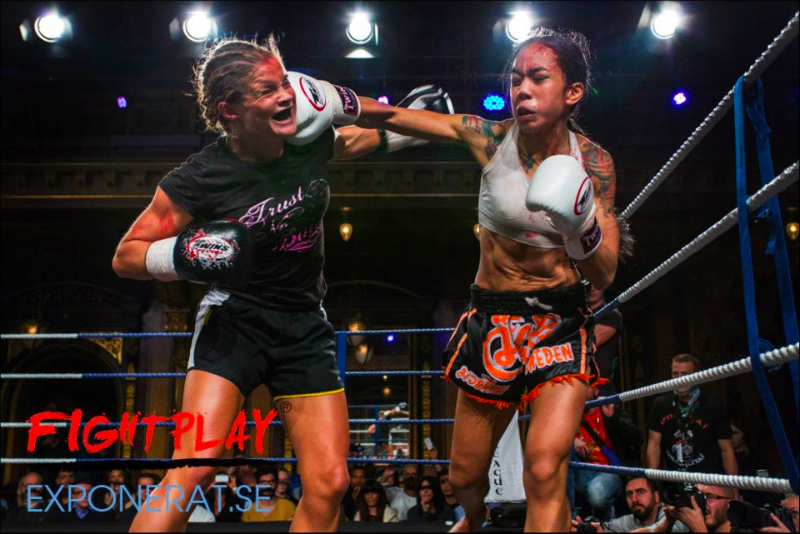 Click the play button to watch the video cast for the Supremacy Rising event in Stockholm in October as provided by Supremacy’s media partner Fightplay. 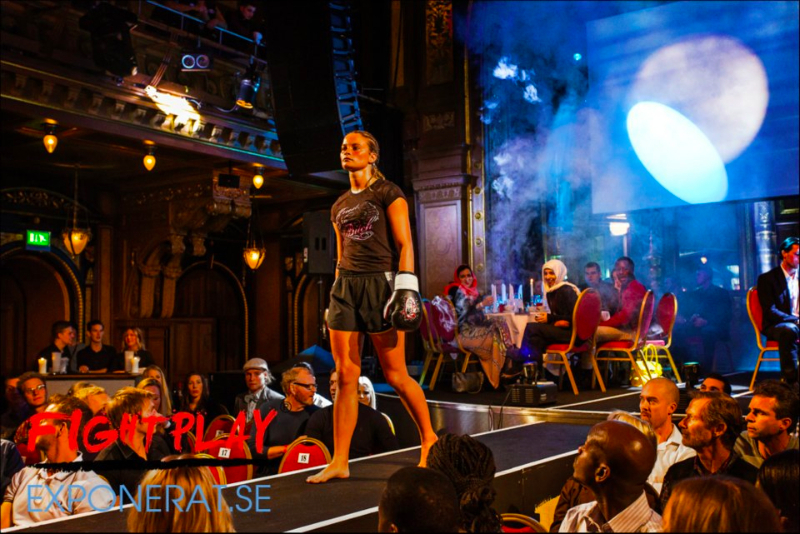 Here we present a gallery of gala photos presented in collaboration with Finest.se, Fightplay, MMAnytt, Lars Hjalmarsson and Supremacy photographer Caroline Häggström.